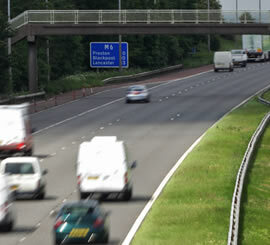 MOT Manchester, Bolton, Bury and Lancashire, tests from �. Free quotes for repairs. Is your car or van due an MOT? In addition to DPF cleaning and care services we offer MOT testing for customers in the Manchester, Bolton, Stockport, Bury, Eccles and Lancashire area for all popular vehicle makes and models. Our team of professionally-trained testers (ATA Training) are dedicated to delivering a reliable and efficient service for all MOT testing requirements. All testing is carried out to the highest standards and, in the event of a test failure, our experienced testers will be happy to advise on any remedial work required. Other services include vehicle diagnostics, wheel tracking, air conditioning re-gas and servicing and clutch repairs. We are proud to have developed a reputation as a trustworthy garage serving the local community, providing friendly and honest service with 35 years experience in the automotive industry. 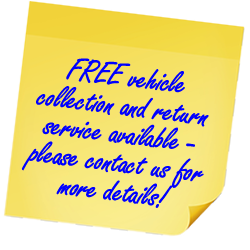 We offer FREE collection and return of your vehicle within the local area - please contact us for details and availability.